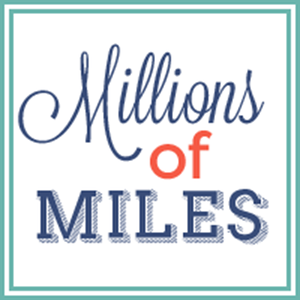 Millions of Miles: I love that game! This afternoon Noah said, "Hey Mom! You know that game you sometimes play where you fill a bucket up with bubbles and hot water and scrub things? Can I play that game?" Ummm... yes. Yes you can! That is the best game ever! You can play that game all night long! And he scrubbed. And he scrubbed. And he scrubbed. For a whole HOUR! Of course, this is our same kid who used to line all his toy cars up every morning and "shine" them with a baby wipe before he could begin to play with them. I love that little weirdo.